October 16, 2018 October 16, 2018 - by Ian Etheridge - 2 Comments. Meet our new addition to the Pmod family! 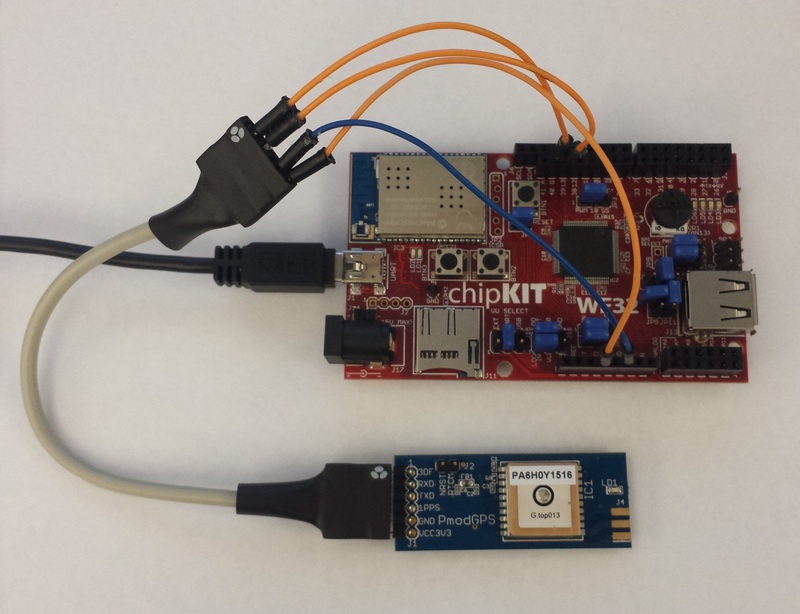 Brandon provides a detailed overview of USB and what it can do with our FPGAs! Quinn hosts the first ever Digilent Review Awards, where products are compared via your reviews! 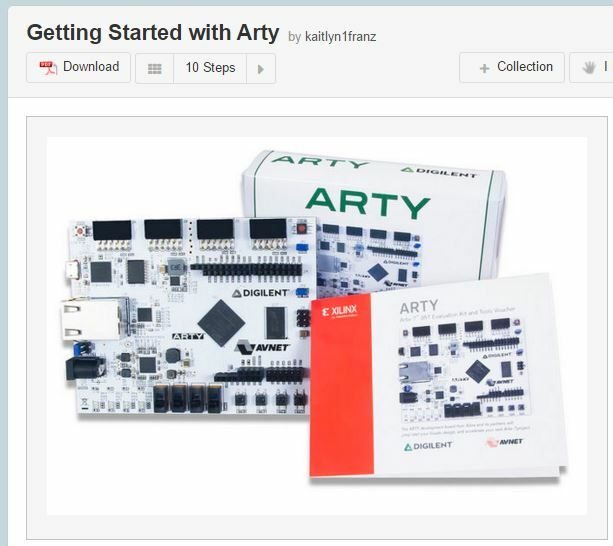 Get started with the Arty Board! 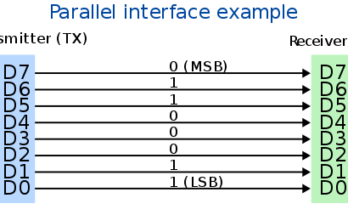 Making a connection…a UART connection. With LabVIEW. 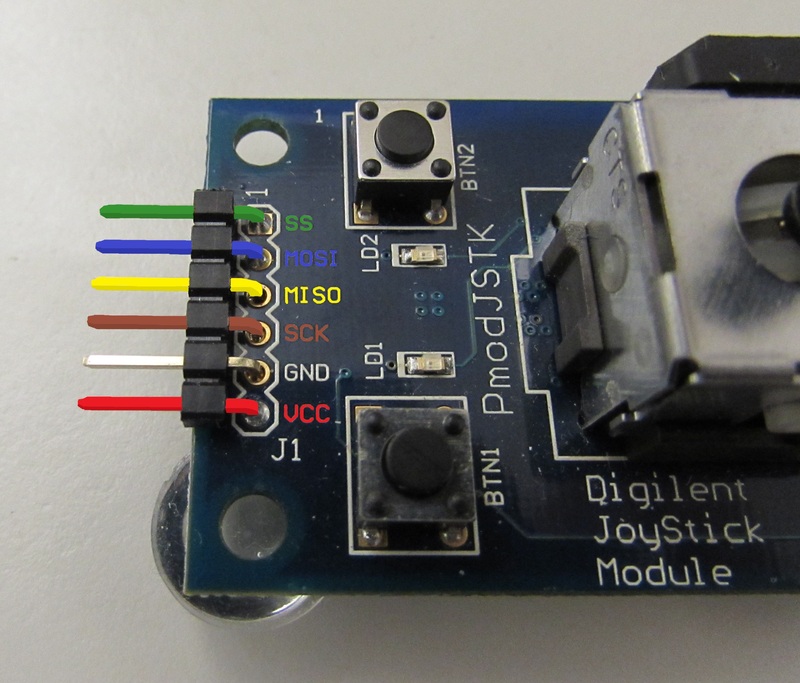 What are some of the communication protocols commonly used in Digilent Pmods? Find out by watching our latest video, featuring James Colvin. 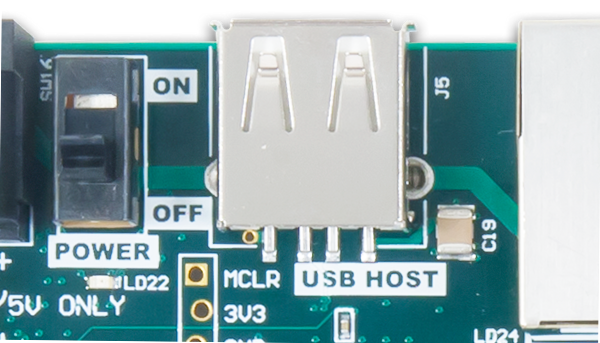 MPIDE comes with a nice serial monitor where you are able to print out values that your system board has measured onto your computer screen. But if you are able to print things onto your computer screen, wouldn’t it make sense if the chipKIT board also accepted and processed values that we typed into the serial monitor? It would make a lot of sense, which is probably why we can do just that. Let’s find out how. 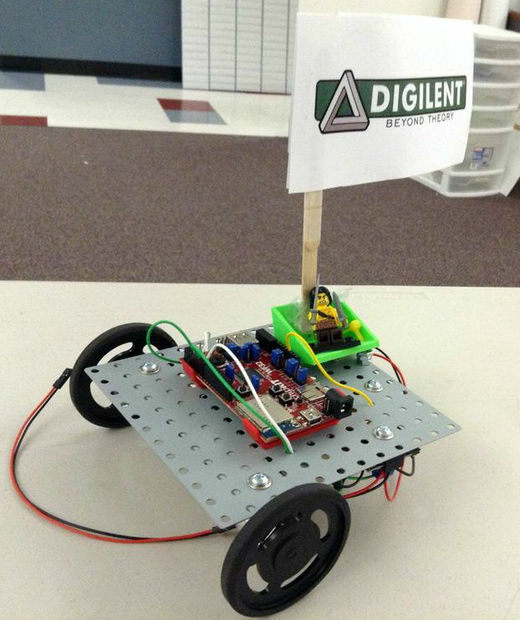 I really enjoy what I do here at Digilent. I get to work with some of the best tools available for students, professionals, and hobbyists alike. 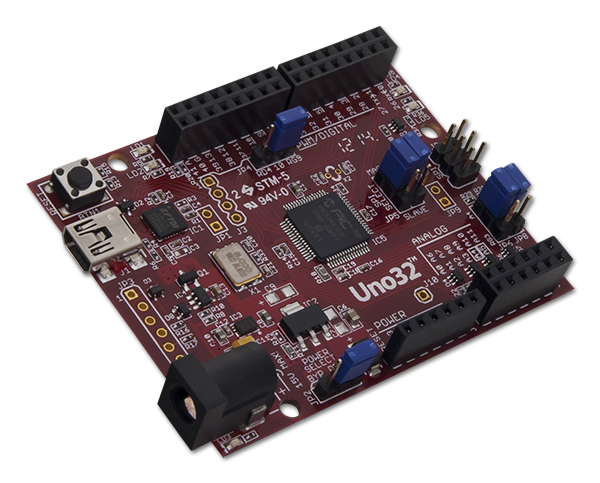 One of the things I like most is how easy it is to get your hands on a good quality microcontroller board, like the chipKIT Uno32. But even once you get a good board, it will still need to be programmed. August 27, 2014 August 27, 2014 - by James Colvin - 6 Comments. We are going to continue with our Pmod series and talk about how you get the Pmod (peripheral module) to do what you want it to do. After all, it is not the best plan (especially in electronics) to just plug something in to a random spot and hope the device works correctly. 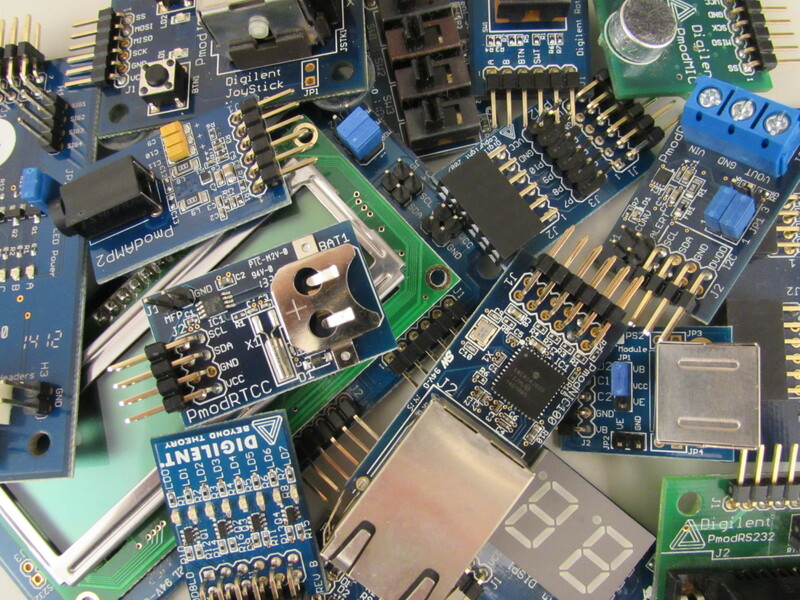 The vast majority of the peripheral modules in the Pmod line collect or receive data (or both) and need to communicate this data with the host board. 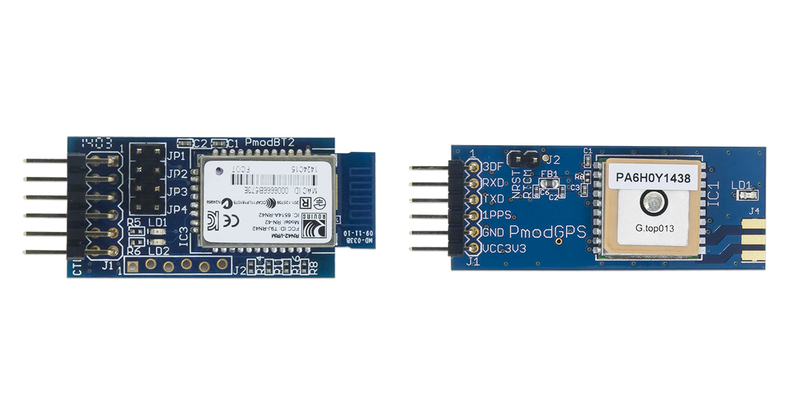 A GPS module that doesn’t send its coordinates to the host or an audio amplifier that does not receive data from the host are not terribly useful. Successful communication is key in any relationship, electronic or otherwise. August 21, 2014 August 21, 2014 - by James Colvin - 3 Comments. What is a Pmod? What does it take to become a Pmod? How did the Pmods come to be in the first place?